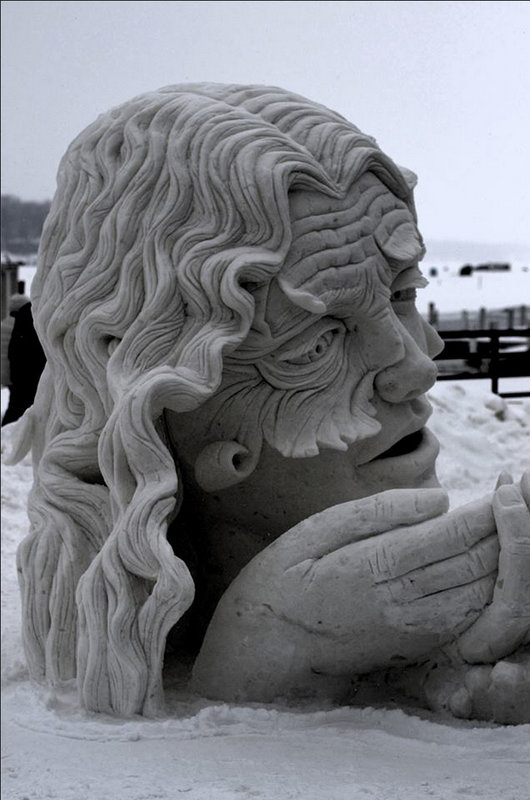 2nd year in a row winning first place at the national snow sculpting event in Lake Geneva, WI. I am planning a few international events in 2015. I am currently booking caricature artists for spring events. Contact jasonanhorn@gmail.com to hire artists for your projects.